With printed electronics there is little room for error. Inconsistent or poor tension control can lead to registration errors, stretching, lower print quality, inconsistent production, and more, all adding up to increased scrap rates and lost profits. 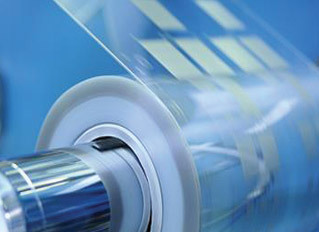 Montalvo tension control solutions are designed for the unique variables found in Printed Electronics manufacturing utilizing Roll to Roll (R2R) or Roll to Sheet (R2S) processes, giving you greater process control and productivity. 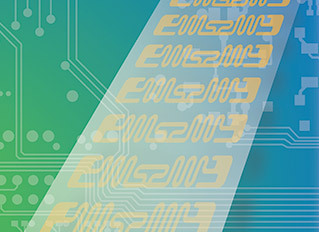 The demand for printed electronics is not slowing down and manufacturers need to be able to expand not just their current production but their ability to innovate through the capabilities of their machines. 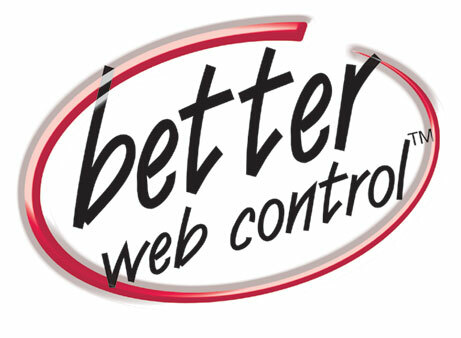 Montalvo’s web tension control products deliver the quality, performance, and reliability you require to achieve more! 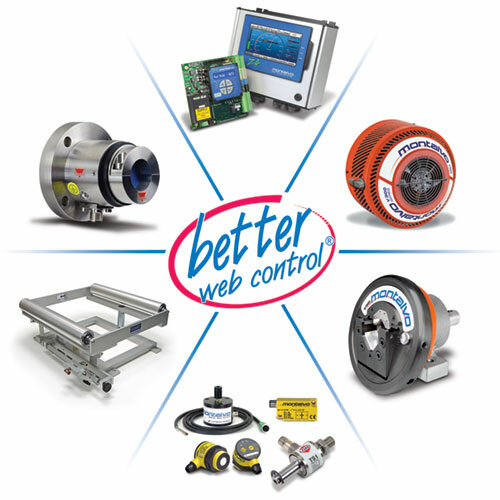 High quality tension control plays a vital role in expanding the capabilities of manufacturers to meet the growing demand on process consistency, productivity and end product quality. Print faster, improve print quality, achieve higher layer quality, and open the door for higher resolutions through highly precise, highly accurate, automated tension control of your web(s). Bring the latest tension control technology to your machines, improving the automation of your process, reducing operator interaction, and decreasing set up time through saved process parameters to make operation easier than ever. 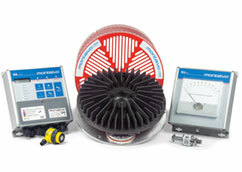 Montalvo has designed specific total tension control upgrade packages unique to the requirements of Printed Electronic manufacturing. With years of experience upgrading various Printed Electronic machines, Montalvo has both the technical expertise and the knowledge to deliver long term, cost effective, reliable results with a quick return on investment.